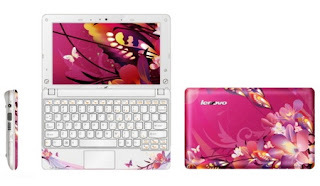 The lenovo S10-3s has a stuunner with decent keyboard and configuration. Nice,very powerful,not too expensive...but noisy. There are some issues regarding the design otherwise it would have won the Best 12-incher. 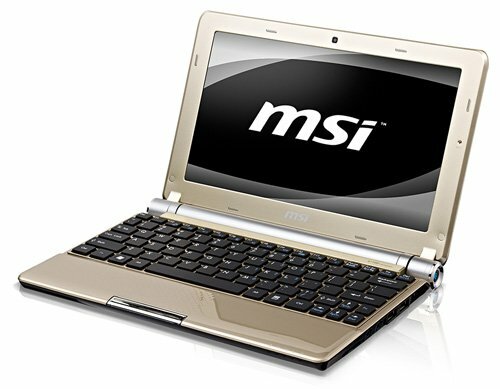 The R480 is stylishly designed notebook with good configuration.The i5 540M processor and 4GB memory allow it to do multitask seamlessly. This eye candy has good specs too.A good keyboard and decent battery life add value. The Eee Pc 1201T may be the harbinger of a new category.It's specifications are higher than notebook,approaching notebook territory.